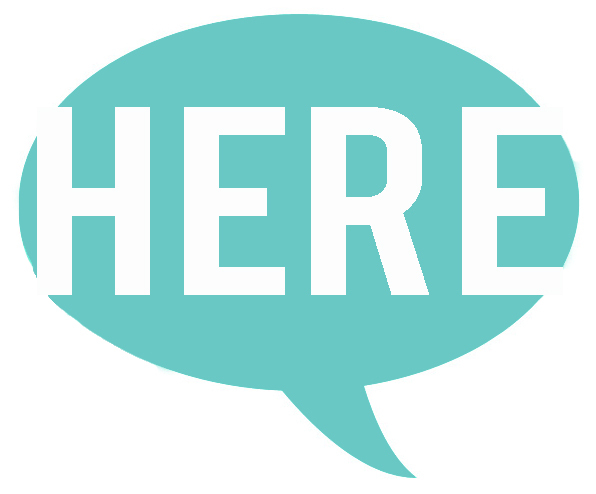 Two blog posts in one week! I know, right?! I'm trying to compensate for the absolute lack of posts in March. I have decided that brief posts sharing the layouts are an improvement from nothing. I'm really trying. Those of you who create YouTube videos know how time consuming that whole process is and how little additional time you feel like sitting at the computer. No offense intended! This month over at SpiegelMom scraps, the theme is flowers are recycled material (ie re-purposing packaging). There are plenty of flowers on the above layout and I used the packaging from this Pretty Little Studio collection to enhance the layers behind the photo. I created my own flower cut file to supplement the flower die cuts and, as I wanted a touch more yellow and blue in the layout, I also made my own flowers using some Shimmerz Paste-eez which I got over at the SpiegelMom Scraps shop. If you happen to shop and use the code SUZANNA15 you can get 15% off your total purchase. The top, blue flower is the flower that I created using "Baby Boy Blue" Paste-eez and some of the white sequins from the Southern Blue Bells sequins mix. I felt that the white sequins mimicked the white center of the die cut flowers. I also used some Jane Davenport watercolors to paint directly onto the cardstock to add color behind the electronic die cut flowers. There is a sprinkling of sequins through out the diagonal of the layout that compliments the colors in the layout. I used 3 sequins collections; Southern Blue Bell, Summer Paradis and Just Because. Each complimented the blue, pink and yellow hues utilized through out. The Pretty Little Studio collection, Tales & Dreams, includes more colors, I just chose to hone in on these three in particular as they complement the colors found in the girls' dresses. As I am wanton to do, I did pull in bits and pieces from other collections; the navy flower from Amy Tangerine and word stickers from Maggie Holmes. For those of you who don't follow me over on YouTube or Instagram, things in my little corner of the papercrafting world are a tad different. I no longer design for Cocoa Daisy. I had a wonderful 3 (I think it's three!) years with Christine and Emily but with the changes to the kits, I felt it was time to move on. 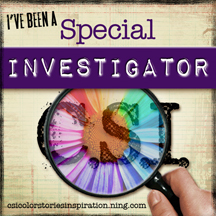 I am not an "exclusive" scrappy gal, I learned. I was blessed to have been invited to guest then be a part of the The Scraproom kit club design team. They are a non-commitment kit club that allows you to sample a huge variety of manufacturers over the months. Each month, as part of the Flavor of the Month kit, you get 4 different manufacturer's sent you. 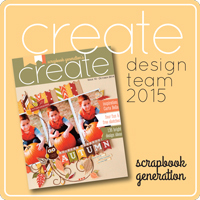 Each page kit includes 2 sheets of cardstock, 3 patterned papers and a sampling of available embellishments. 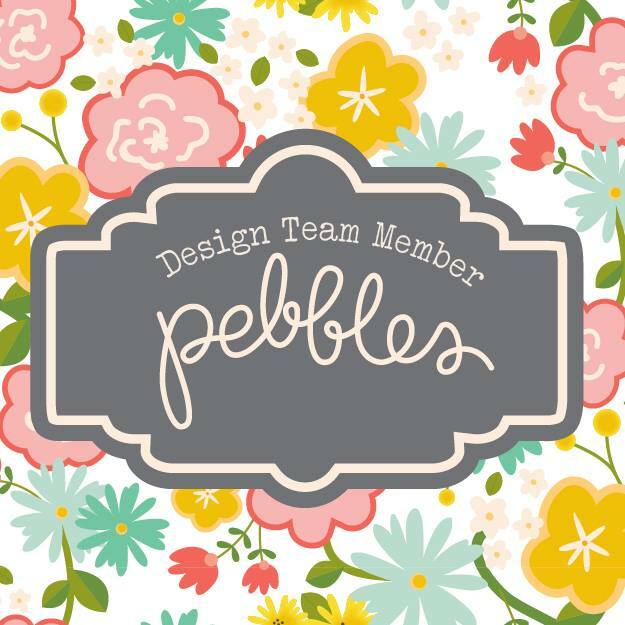 There are patterened paper, cardstock and embellishment add ons that you can also sign up for. I have LOVED being a part of this as I have received collections that I wouldn't normally buy yet have thoroughly enjoyed using. I deviated from the sketch a tad in order to make the photos and patterned papers work together. That large hearts with the title is fussy cut from one of the patterned papers. I did a lot of heart fussy cutting with this collection. You will see more of them in an upcoming layout, also for The ScrapRoom. I love the bits and pieces of gold scattered through out the collection. You can see that I fussy cut the yellow asymmetrical scallop to create the header of the layout. I really love the look that it lends the layout. 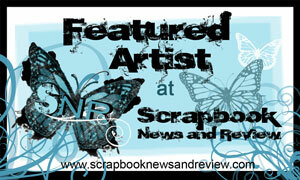 I hope you are inspired to check out The ScrapRoom if you were already aware of them! If you chose to order or subscribe, be sure to mention my name and you will get a little extra something added into your first kit! 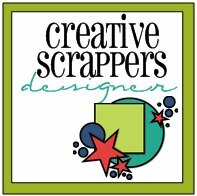 If you play along with the sketch challenge, be sure to share it over on the "The ScrapRoom Group", you do need to join the group.